Children’s media is rightly in the spotlight at the moment. 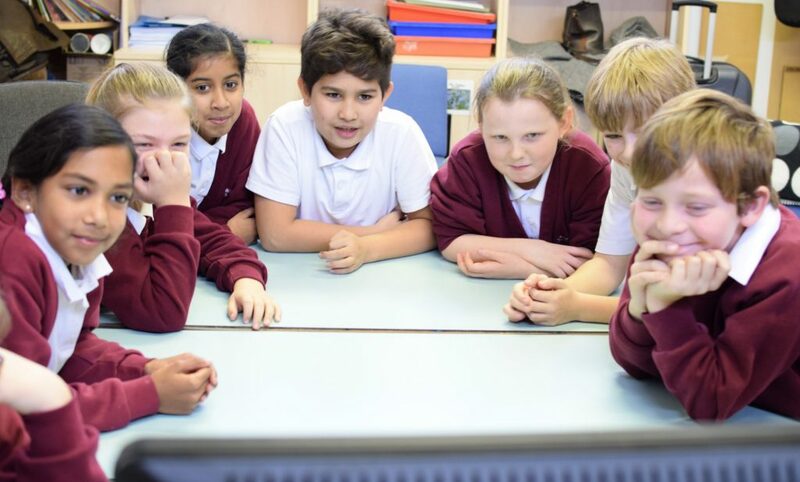 The Government has set up a fund to promote new and innovative content and the media regulator Ofcom has asked the commercial public service broadcasters to improve their offer to children. Broadcasters and producers now have an opportunity to stand back and review their current output. This report is therefore timely. In it we focus on one aspect of children’s television that concerns us: content about the wider world. Our goal is that children in the UK grow up with access to media which informs and engages them with the wider world. Television continues to play an important role in children’s lives and there is some excellent content that does provide a window on the world but it is increasingly rare. We’d like to see broadcasters do better and we hope that the evidence presented in this report helps them to achieve that goal. Share and follow our campaign with #SupportKidsTV and help create a better media future for children. Children’s TV is not informing our kids about the wider world. This must change if we want to raise a generation open to #diversity + tolerant of other cultures.